The key to effective Brazilian Jiu Jitsu (BJJ) is a solid understanding of the fundamentals. 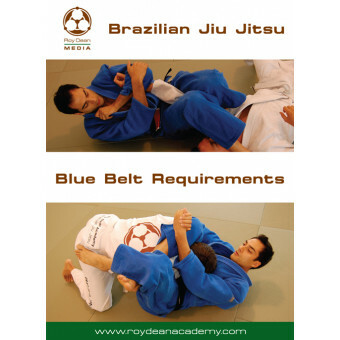 In this instructional 2 DVD set, Roy Dean outlines his blue belt requirements for BJJ. 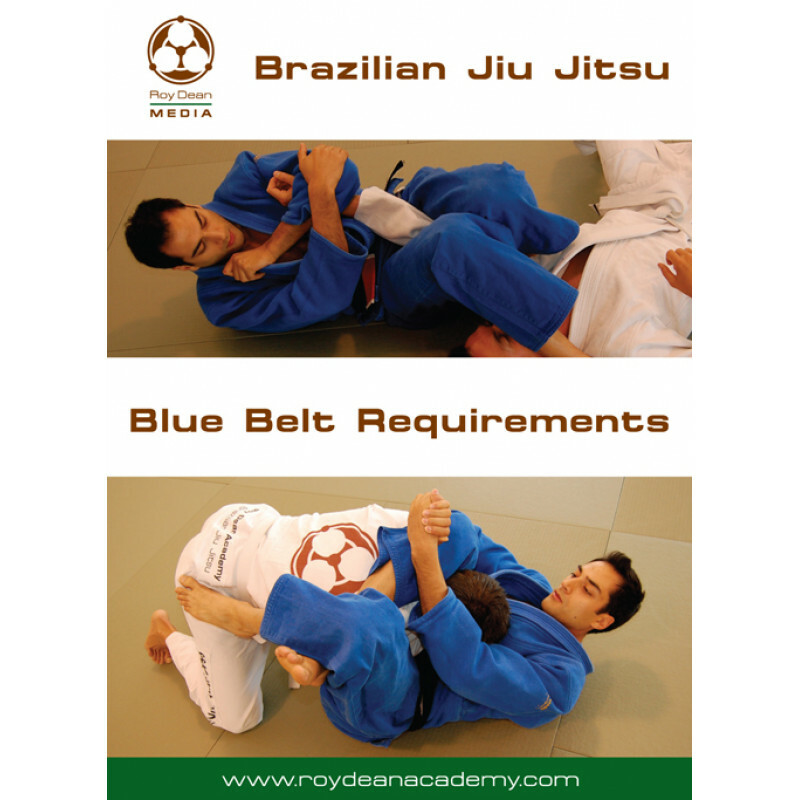 Mount escapes, sidemount escapes, armlocks, chokes, leg locks, guard passes and takedowns are all clearly detailed. Also included are perspectives on the journey from white belt to black belt, a look at BJJ combinations, competition footage, and 3 dynamic blue belt demonstrations.